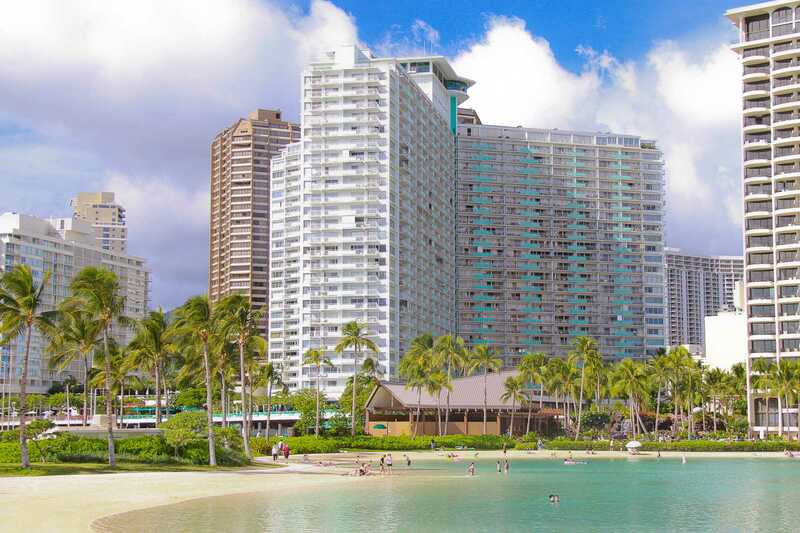 The iconic Ilikai Resort is located at the gateway to Waikiki. Remodeled, Tastefully Furnished & Appointed. Security included. WIFI included. We are from New Zealand & have owned and stayed at Ilikai since the 80's. During our stay at 908 on Oceanside which is perfectly placed for view & height, we appreciated that noise and business is minimal due to the clever build and siting of the hotel. The Hotel and Apartments have maintained the high standard that many the same age have dropped. Great Coffee shop (important) surrounded by great restaurants and up the road from Ali Moana (very important) we are booked again for next year. Just love hotel and people. An island getaway! Just like the pictures. My stay once again at the Ilikai was beyond perfect! My condo was immaculately clean!! Hats off to the housekeeping staff! My view from the lanai is always spectacular. This condo has such an Hawaiian feel to it that I never want to leave. I will be back in October. Mahalo to Kat and her staff at Hawaii Vacation Properties! Another great stay in an Ilikai condo. Excellent location, close to beach and shopping. This condo has been modernised nicely. Fabulous new kitchen stocked with everything you need not just the basics. The bathroom is new, clean and functional.Nice to have a huge king size bed. The TV had good selection of cable channels but would have been better if bigger and maybe a smart tv so you could sign into your own Netflix. Old style Aircon but it did the trick and wasn't too noisy. Fantastic service from Hawaiian Vacation Properties. They are always well organised, accommodating and easy to deal with. Love the digital lock on the front door! We enjoyed our 12 nights in this condo and would book it again. This place is great for 2 people. It is just as described and the pictures are very accurate. The rates were fantastic compared to ocean front/ocean view hotel rooms. I originally priced a similar room at the Hilton Hawaiin Village (which is right next door to the Ilikai) and the Hilton Hawaiian rates were 3x more than this condo. This condo was clean, well maintained, close to everything and great location. If you book tours or excursions, most of them pick up at Ilikai (right out front). There is a king size bed which was perfectly fine with plenty of pillows. We didn't use the sofa so can't comment on it. Bathroom and kitchen we're fine. Would definitely stay here again. Great place!!! We were there for 30nights.Very well appointed kitchen, knives sharp and good supply of items needed for cooking, sofa was comfortable. Ratan Chair could be replaced with a more comfortable chair. Bed was firm with good selection of pillow types and linens in good shape. One of the small beach chairs was broken and should be replaced. We would stay again and recommend it to our friends. Another week in stunning paradise. 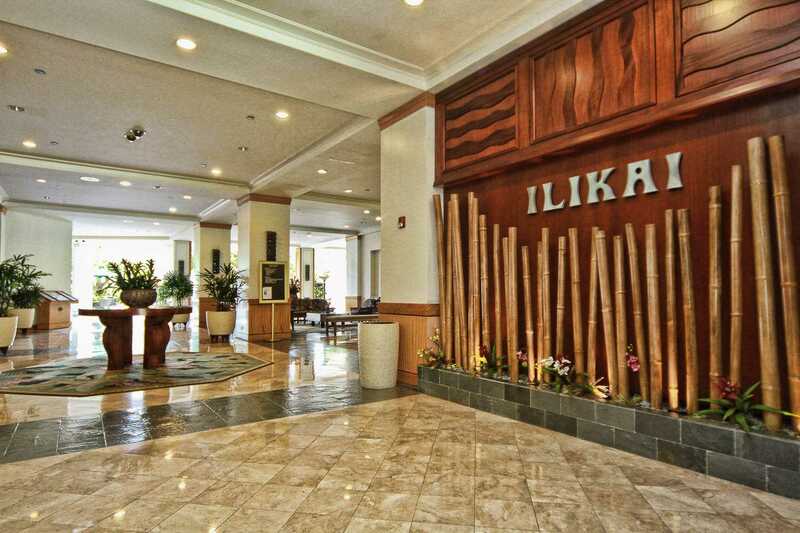 It feels like your second home when staying at the Ilikai Suites. #908 had all the amenities you need for a fabulous vacation. Love the view from the lanai to watch the amazing sunsets after a full day of excursions or just sitting by the pool or beach. I will be back again. Thanks to Kathleen and the team at Hawaii Vacation Properties. 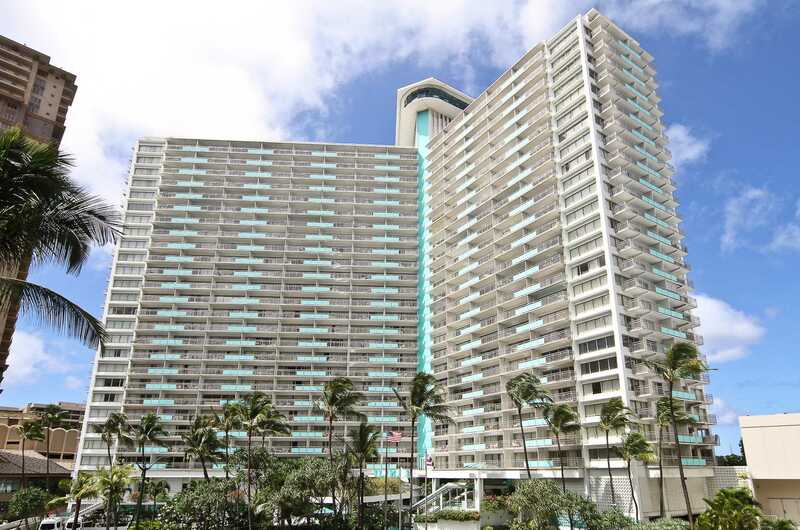 Great location (easy to get to both Waikiki and Ala Moana). Also near the lagoon behind the Hilton. Clean and comfortable with easy in / out. 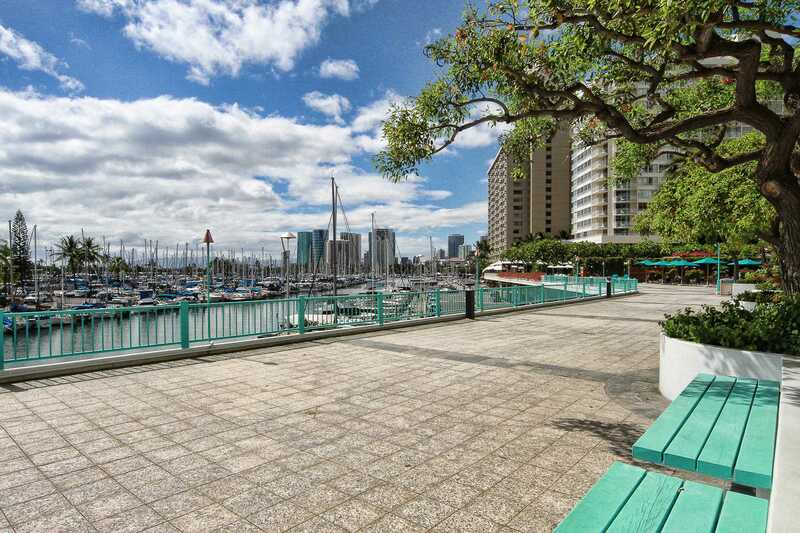 This is a very lovely property which faces over the marina. The owner has made this a place to be a home away from home for the visitor to Hawaii. There are a number of paintings, artefacts and decorations which maybe reflective of the owner's travels but also I think of those staying here. 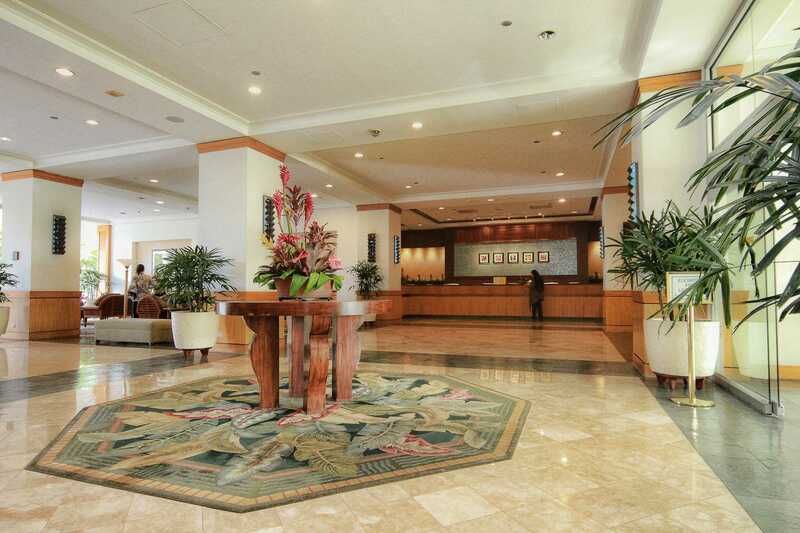 The location is very convenient to the Ala Moana Centre in one direction and the Waikiki shops in the other direction. We thought that the keyless entry was a great idea as it allowed us access to the condo independently. It also solved the problem of 'forgetting to take the key'! We noticed that some of the cushions had a strong perspiration smell but this was the only drawback. This in no way diminished our holiday and was a minor thing. Thank you to the owners for sharing their condo with us for this holiday. 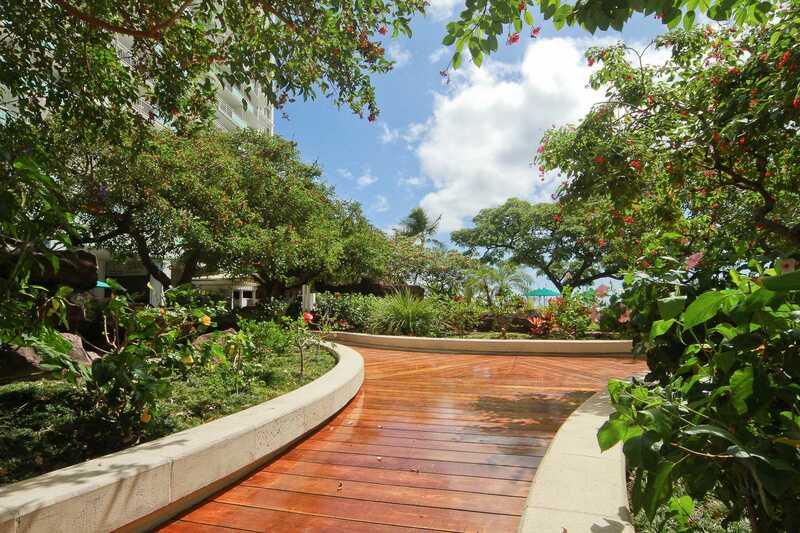 This studio condo is perfect for a stay in the center of Waikiki action. It's views of the ocean, surf, and marina are outstanding. There was a lack of cleanliness which I'm sure the property management will work on. All furniture and cooking supplies are basic so it matches the cost per night. I normally wouldn't choose to stay in Honolulu, but we had work to do on our sailboat which was only minutes away in the marina. So if it's a lively stay amongst multitudes of people in a high rise with an ocean view you seek....this is the spot for you! Beautiful room with a gorgeous view! Gorgeous view and an excellent room to stay in! Loved every bit of it! Thank you! Returning Hawaii resident. Extremely pleased with this unit, upgraded, well decorated and stocked, and immaculate. Incredible views. Location was perfect. Easy walk to beach, shopping, restaurants. These owners thought of everything! Mahalo for a very pleasant stay! Good day, my daughter and I recently stayed at the Ilikai from June 4-11th,2017. The location was excellent and a little less busy from Waikiki which was great, the bus location, right in front of the condo was also convenient. The condo was undated, yet I found the bathroom could be cleaner, shower and walls. We also had to purchase toilet paper as there was not enough for the week! The kitchen was terrific and recently updated. I also liked having lots of storage space within the unit. It was also great to have a keyless entry so you didn't have to worry about keys or room cards. We had to wait for the elevator a few times and I feel this wasn't a busy time, what would happen during peak times? We also really enjoyed your little gift shop that sold local art, the staff there was incredible and the little coffee shop was excellent as well. We are glad this Guest enjoyed the condo. We provide a phone number especially for concerns regarding Housekeeping. We advertise and provide that we supply a starter set of toiletries. It is meant to have Guests be able to settle in until the provision. Studio suite 908 was a great place to spend our two week vacation. The suite was exactly as described, with all the anemities we needed and a comfortable bed. We enjoyed the harbour and ocean view each day from the padded lanai chairs. Watching the sunsets and ships was a daily pleasure. Location was central to the places we went. 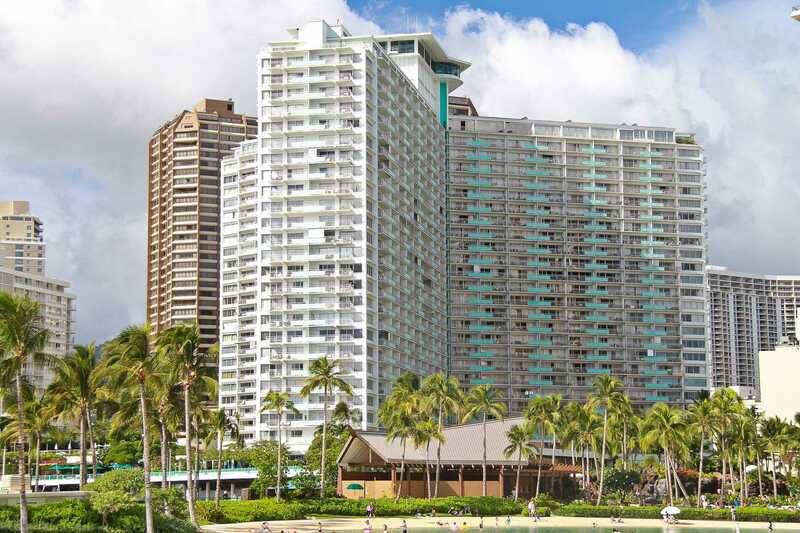 We would walk to the beach and Waikiki stores plus within walking distance to Walmart, the mall or Ala Moana park. Plenty of restaurants to pick from and Cinnamons became a favorite. It was a blast! I LOVED the room. Had everything I needed including blow dryer and ironing board. Plenty of dishes, plates and silverware and cooking needs. We were able to make our meals in our room when we wanted. Balcony has a great view of the ocean. Bed is super comfy. Easy entry with code and very close to whatever you need. There are shuttles from the hotel to most everywhere you want or need to go for 2.50. The best part is the Ilikai is a major stop for all of them so you don't even have to walk to the bus stop! I will definitely stay there again when I visit! Great sunset view, very clean, and had everything we needed. No issues/problems during our stay and will return again. Will recommend highly to friends and family. Our condo, #908, was perfect. It was very roomy, well furnished, great kitchen, and had a super view. I spent many hours on the deck watching the beach, the sunset, and tracking the ships with my GPS Ship tracker app. This condo overlooked the marina and that was a plus, it was fun to watch the sailboats come in and out. I highly recommend it and we will plan on returning to the same unit next year. I spent 9 days for my granddaughter's graduation and the unit was perfect for me. 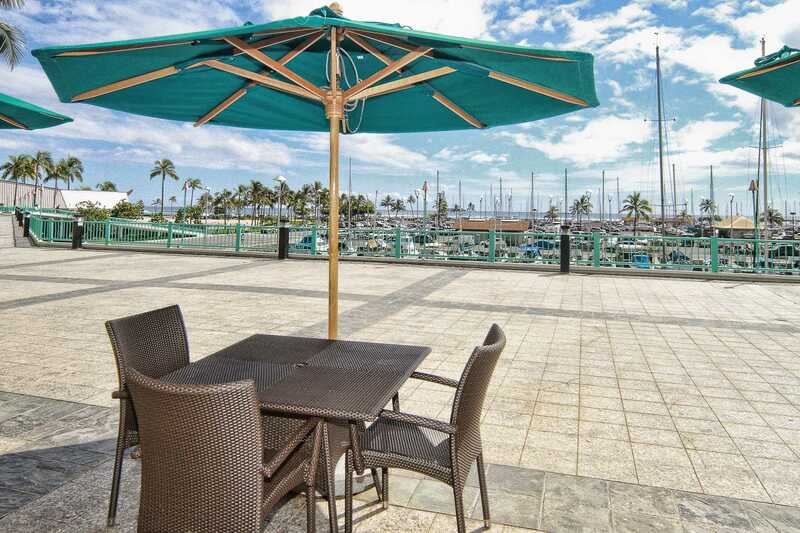 The view Is of the marina and ocean, lovely lanai and great furnishings. The air conditioner is old and not the best probably, but I only use the fan. 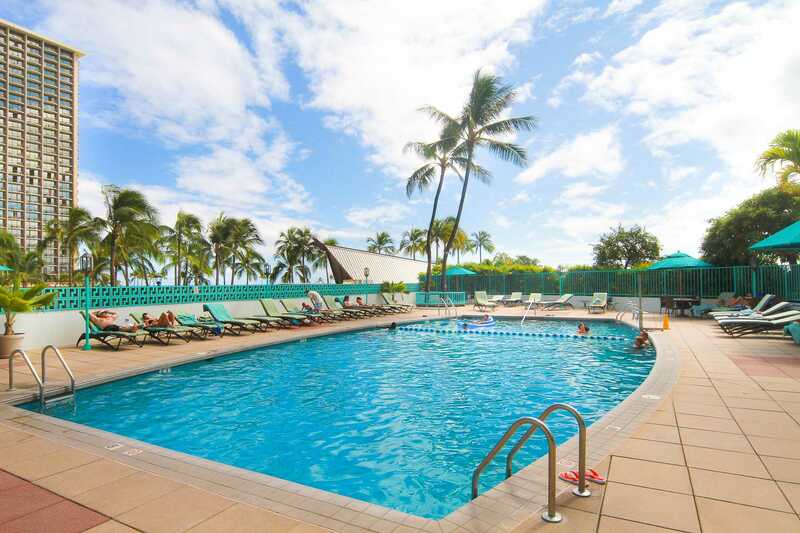 I have stayed in Waikiki numerous times and this is a great value. The Ilikai is a great place to stay. Room 908 is as the pictures show, well appointed with a fantastic view. The booking process was easy and it was great to have a number entry lock on door which saves the hassle of carrying keys or cards. We enjoyed the condo very much! It was very clean, comfortable, and quiet and it looked just like the pictures! Views were awesome, we began and ended each day on the lanai, would highly recommend this condo! Thanks again. We had a great time in this condo. Everything was clean, comfortable, and in working order. View was incredible! The Ilikai is a great place to stay, lots in do in area and within walking distance. Vacation Home rentals very easy to work with. Highly recommend! We stayed at the Ilikai Suite 908 for 10 days in January and enjoyed our stay immensely. This suite was very clean and well stocked with a large balcony, we spent evenings watching the beautiful sunsets with a great view of the ocean and marina and the beach was close by for daytime fun. The convenience store in the lobby was also very handy as well as the restaurants situated inside the hotel. This was our first non-inclusive holiday and it was a great holiday, it was nice being able to get up in the morning and make coffee and sit on the lanai. A very memorable holiday and would highly recommend this hotel and suite to all. We've just stayed in Unit 908 for a week and as long time Ilikai visitors , we loved the view and being part of all this end of Waikiki has to offer. The unit is well equipped and has a great lanai with a perfect view of all that is happening out on the water as well as the stunning sunsets each evening. Being in the Ilikai means you are right on the bus stop, within 5 minute walking distance to Ala Moana Shopping Mall, easy walking or busing to the middle of Waikiki, right next to the Hilton Lagoon and beach, next door to The Modern and have Sarento's restaurant on site. Don't forget the fireworks on Friday night! Will definitely return to the Illikai again. The unit we rented was outstanding; very clean and well appointed. The view was fantastic and the location permitted access to the ocean, shopping and nearby hotels.